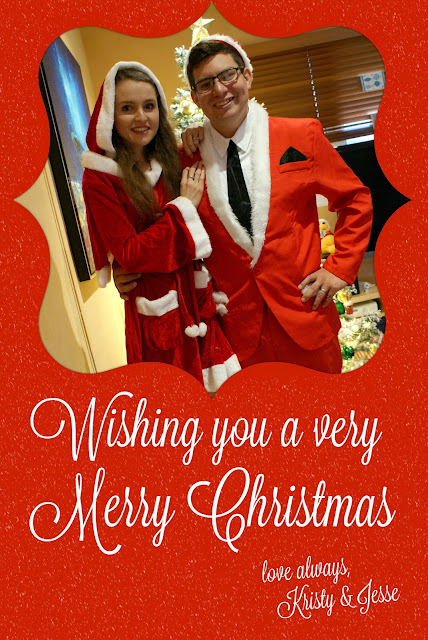 Southern In Law: Wishing you a very Merry Christmas! We just wanted to pop in to wish you and your family a very Merry Christmas from us! Thank you for all your love and support throughout the year - we are so grateful for you!